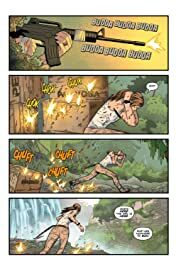 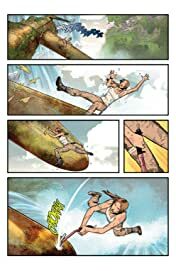 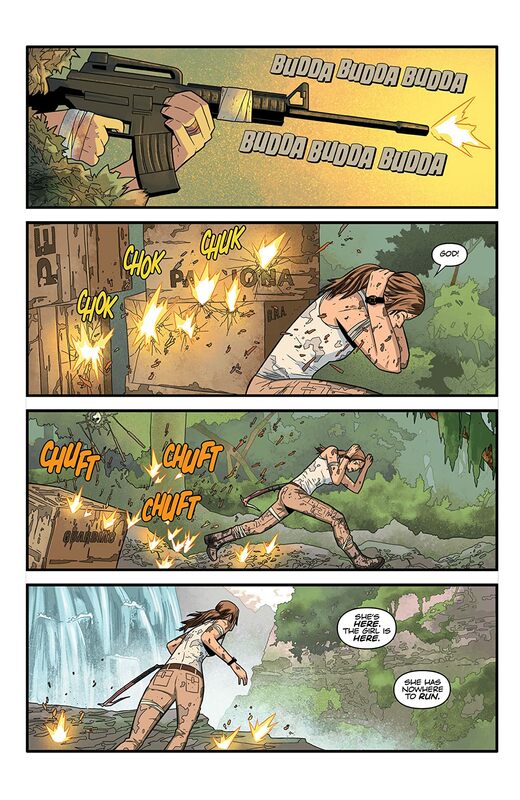 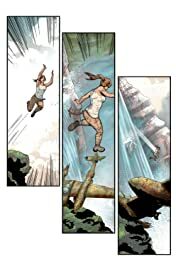 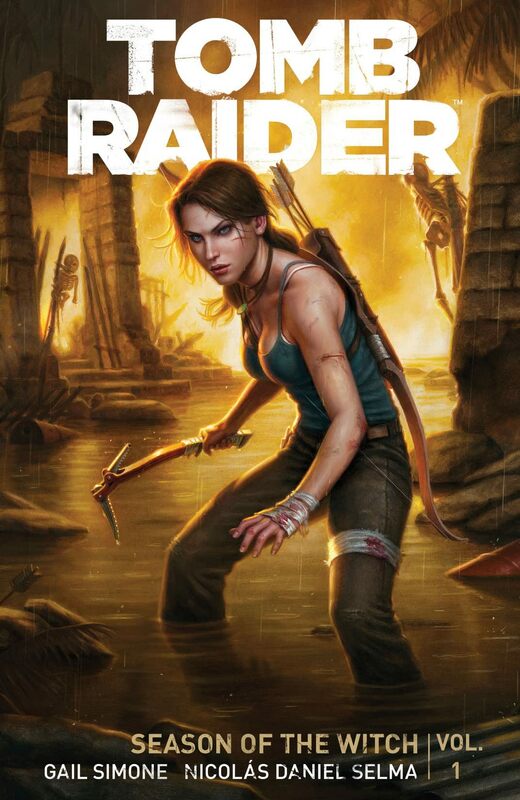 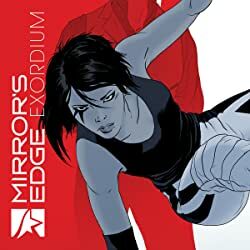 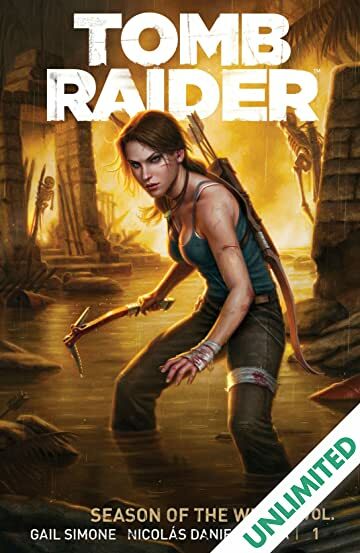 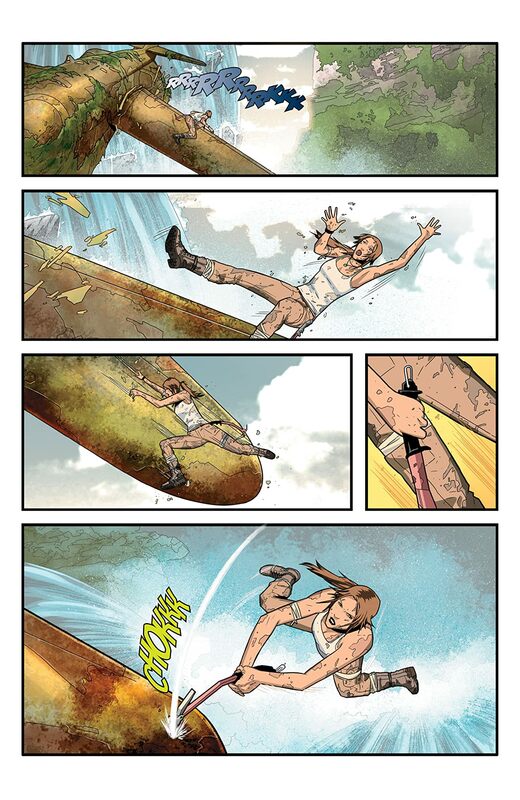 Superstar writer Gail Simone picks up Lara Croft's story where the smash hit Tomb Raider game left off in this collection of Tomb Raider #1-#6! 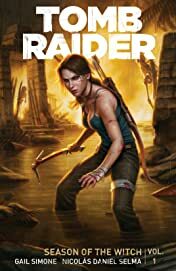 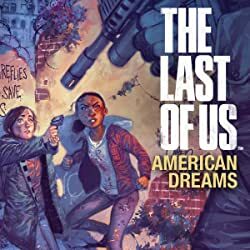 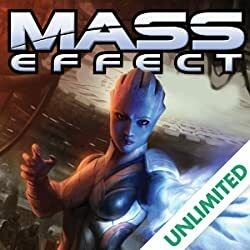 Lara and the other survivors of the Endurance are experiencing horrific visions after their ordeal in the Lost Kingdom of Yamatai. 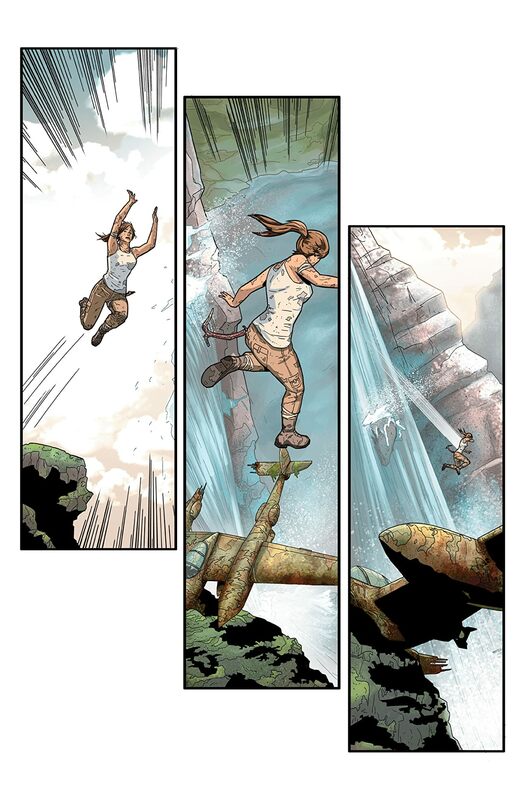 But the visions lead to a darker fate . 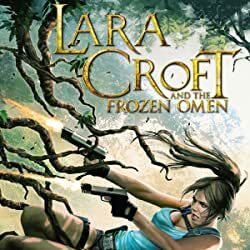 . . can Lara survive the calamities that await her as she struggles to piece this new mystery, and her life, back together?